Cycle 2 Health is a programme aimed at getting people healthier through cycling. 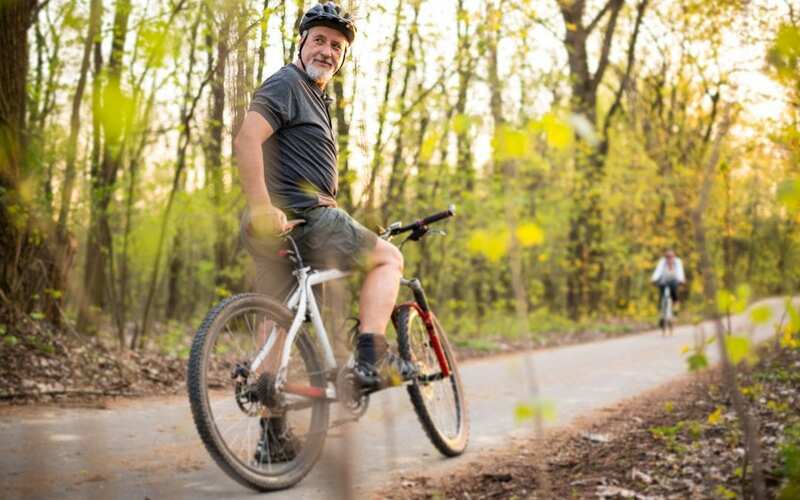 Clients will be referred on as part of their BEATs programme, which will encourage an increase in physical activity through using bicycles as a form of transport or as a leisure pursuit. 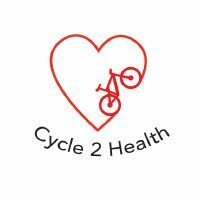 Cycle 2 Health is for any client accessing the BEATs referral programme who is termed as low risk due to their health status, and where regular physical activity would improve their health. Cycle 2 Health is accessible through the BEATs team based at Radcliffe Health Centre. Here you can be referred onto the Cycle 2 Health programme. You will receive a referral from the BEATs ERO to attend the Cycle 2 Health programme, it lasts for 10 weeks. You will be able to test (ride) your bike, have it fitted to your height and cover some basic cycle skills. What happens following the 10 weeks? You will have the opportunity to purchase a bicycle and continue to use it for leisure and active travel. As a result of the 10 weeks we are hoping that a social riding group will be formed which you will be able to access and ride in a safe environment with friends.